Diamonds are weighed in units called carats, the easiest of the 4 C s to determine. A carat is a unit of measure for diamond weight; it is evaluated on a point system. One carat is equivalent to 100 points, a half-carat diamond is 50 points, and so on. One carat also equals 200 milligrams, and 142 carats equal one ounce. 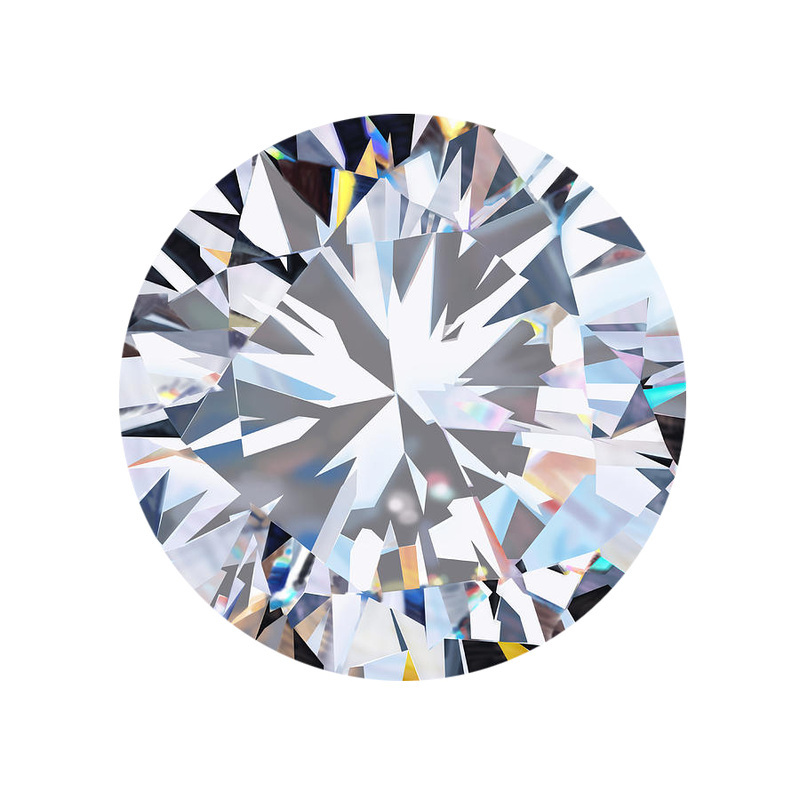 Although diamonds come in many weights, one-carat diamonds are found in nature less often than smaller diamonds, and, therefore, are much more expensive. For this reason, a one-carat diamond costs far more than two half-carat diamonds of the same cut, color and clarity. 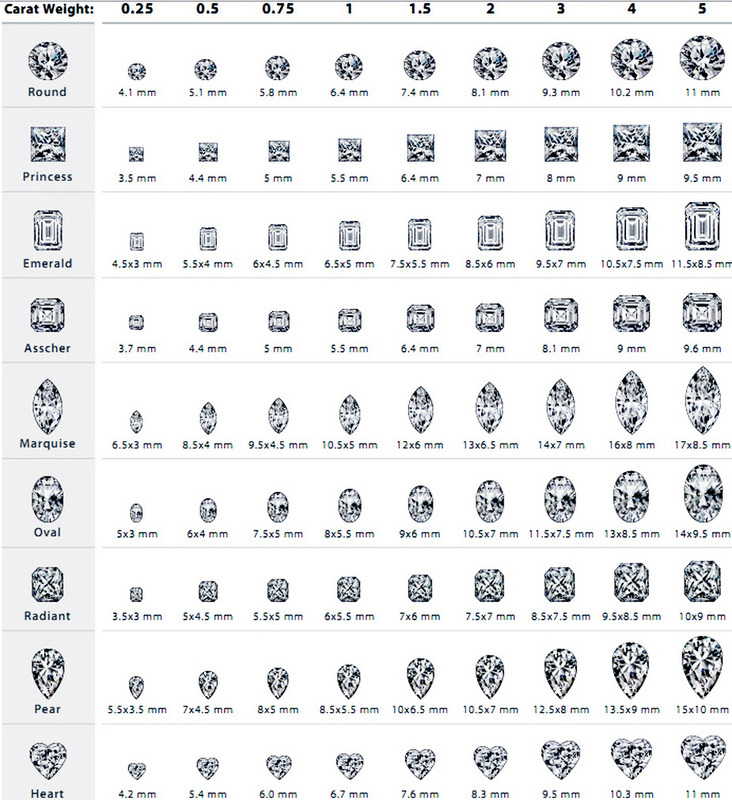 When choosing the right carat weight, you must take several factors into account. Remember that any diamond will look bigger when worn on a small hand, and the type of setting can affect a diamond’s appearance. Some weights are considered "magic sizes"–half carat, three-quarter carat and carat. Visually, there's little difference between a 0.99 carat diamond and one that weighs a full carat, but the price differences between the two can be significant.